Thank you for visiting! The A Leap Above Dance Studio is located in Oregon, WI. We teach the art and technique of dance in a fun and friendly atmosphere. We're just a fifteen minute drive to the south of downtown Madison Wisconsin. Dance classes are taught in either one of three spacious studios which feature sprung dance floors, ballet barres, full wall mirrors and state of the art sound systems. 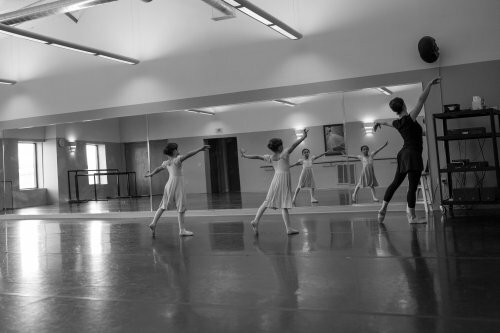 Classes are taught to dancers of all levels and to students of all ages (3 to adult). Some of the classes offered include, Pre-Ballet, Ballet, Pointe, Tap, Jazz, Hip Hop, Modern, Lyrical, Musical Theatre, Creative Dance, Choreography, Pilates, Yoga, Barre Workout and more! The studio store offers competitive prices on everything you need to get started. Natalie, A Leap Above Dance's Director/Owner and her staff of creative and talented instructors invite you to take a look around! You'll find everything from class, audition, event, competition and recital schedules to registration forms, rules, photos, intructor biographies and studio information. Thanks again for visiting and enjoy A Leap Above Dance - On the web! Psst… Check out our photo feed! 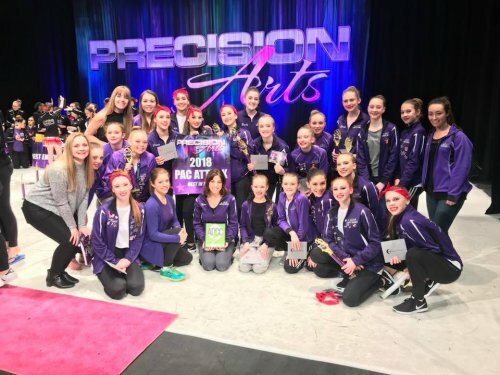 Celebrating our "Studio of Excellence" Award at Precision Arts Challenge March 2018! 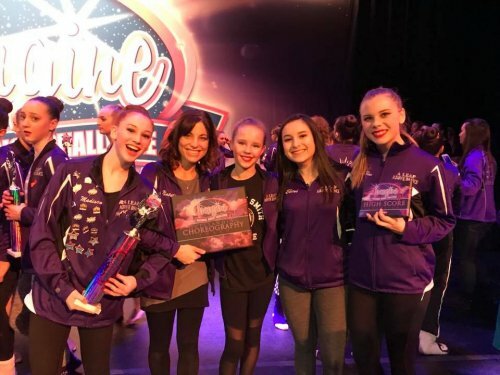 Congratulations Miss Natalie on your Choreography Award for "Georgia on My Mind" with Starliltes dance team at Imagine Dance Challenge Feb 2018! Register Now for Summer 2018 classes! We are looking to hire a dance instructor to teach on Wednesday afternoon through early evening. Please be as detailed as you can while answering the questions below. If you have a resume you may attach it to this form but we do still request you complete the form in its entirety. If your browser isn't already displaying the application below this message then click here to open it in a new page. Thank you and good luck!